Our Ultimate fan is just that…our ULTIMATE fan. 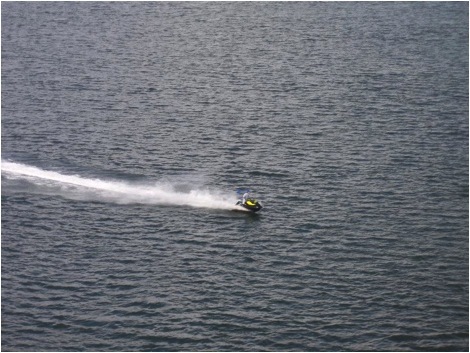 This blog promotes the prestige of being the Sea-Doo ultimate fan. 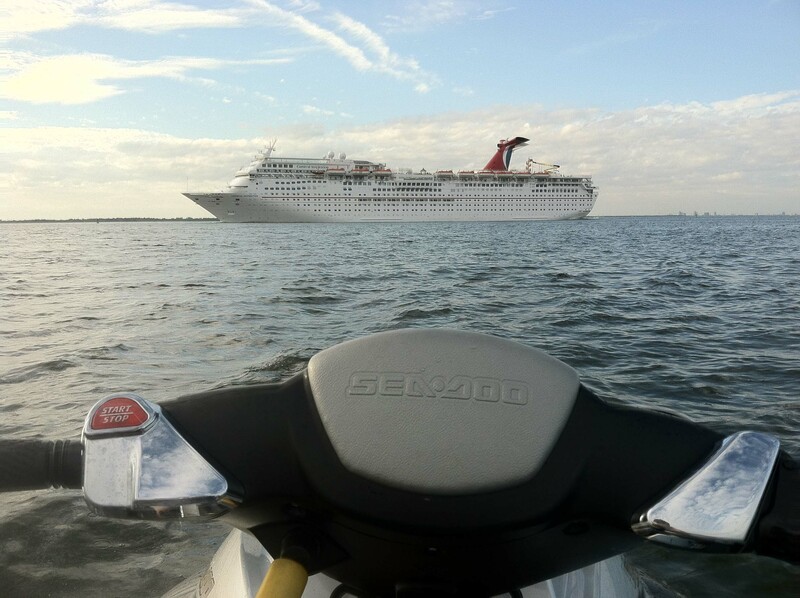 Sea-Doo’s Ultimate Fan, Kevin Wassum, and his Tampa crew continue their adventure to the Bahamas. In this volume they arrive at Allen Cay and enjoy snorkeling, feeding the Iguanas and enjoying the scenery. Then they head to Norman’s Cay for a little down time and continued adventures! 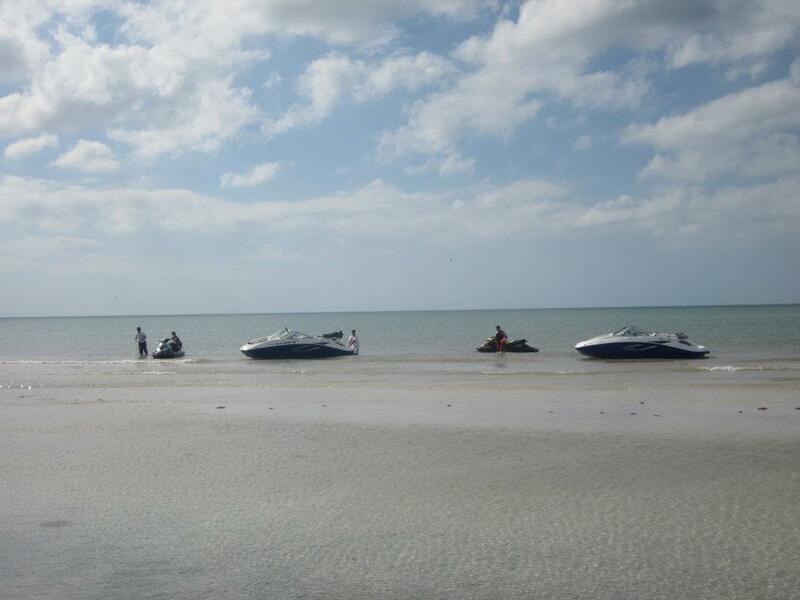 The Sea-Doo Ultimate Fan, Kevin Wassum, continues to chronicle his journey from Miami to Exuma Bahamas in volume three. This video begins with their arrival in Nassau after crossing the Tongue of the Ocean from Chub Cay. They travel through Atlantis and this edition ends with their arrival at Allan Cay in Exuma Bahamas. Sea-Doo Ultimate Fan Kevin Wassum and his Tampa Crew continue their journey from Miami to the Bahamas on Sea-Doo watercraft and a Sea-Doo boa. On day 2 the video starts at the arrival to Chub Cay in the Bahamas, not exactly the resort they were expecting. The next morning they departed Chub Cay for Nassau, the last stop before reaching their destination, the Exuma Island chain. It took me about a week but I’ve finally recovered from all the excitement of the Ultimate Sea-Doo Fan Havasu Experience with Sea-Doo where my wife and I attended the IJSBA World Finals and the Ultimate Sea-Doo Owners Ride. The entire event was an absolute blast and we are super grateful that we were able to attend! As usual, BRP delivered the VIP treatment and we got to meet and hang out with some amazing people including many important figures in the exciting world of watercraft. The trip began with the Ultimate Sea-Doo Owners Ride that ran from the London Bridge in Lake Havasu City, up the Colorado River, through the Topock Gorge, all the way to Pirate’s Cove near Needles, California. This was truly an amazing ride that I’ll never forget. It was incredible to be able to fly across the country and ride a new Sea-Doo RXP-X 260 in a place that I probably never would’ve had a chance to see otherwise. Experiencing the change of scenery from the ocean and swamps of Florida to the awe-inspiring canyons and pristine waters of the Colorado River was a real treat. If you ever get the chance to ride this river I definitely recommend making the most of it. Aside from the terrific scenery, the best part of the Owners Ride was definitely the great people who attended it. 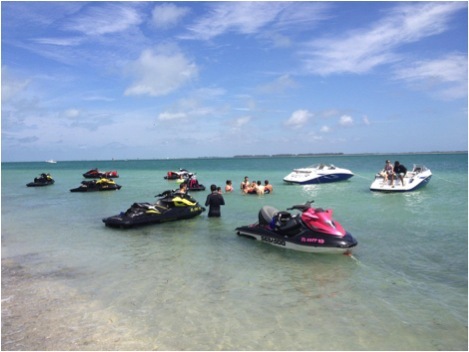 There were Sea-Doo owners from all across the U.S. and even some international riders on a wide variety of Sea-Doo watercraft. The ride featured plenty of WOT runs, slower sections for sightseeing, rock diving, and a lunch with several members of Sea-Doo’s marketing team. It was a ride that had something for everyone and it definitely ranks at the top of my list for all-time favorite group rides. After the owner’s ride we spent several days watching the World Finals racing action. It was my first time attending a pro racing event and I was blown away by all of it. Watching all the racers lined up for the hole-shot at the start of each event was a huge adrenaline rush. The freestyle events were also very entertaining, especially if you’ve never seen back flips on a PWC. James Bushell won the Pro Runabout Open and GP classes, defeating all the other racers with a new T3 hull, which is big news for Sea-Doo and the watercraft industry. I have to say, of all the races, my favorite was probably the Sea-Doo Bounty competition. Pro-racers competed with one another for best lap time on the brand new 2012 RXP-X 260. Watching pro riders race around the buoy course on the same watercraft model I had rode just a couple days earlier was a very cool experience. Back on land the World Finals featured a gathering of venders from all the major brand names in the watercraft industry. “Performance Alley” was the place to be to check out a wide variety of vendor tents and displays. Sea-Doo had a large display setup right at the entrance to the event site, which showcased several of their 2012 models including the RXP-X 260 and the RXT-X 260. With the amount of vendors in attendance there were plenty of things to see and plenty of interesting people to meet in between races. As with the Montreal trip back in July, this was really the trip of a lifetime. From the races, to the Owners Ride, to the people and company that made it all possible, it was an all-around awesome event. My wife and I are so grateful for everything that BRP has done for us. 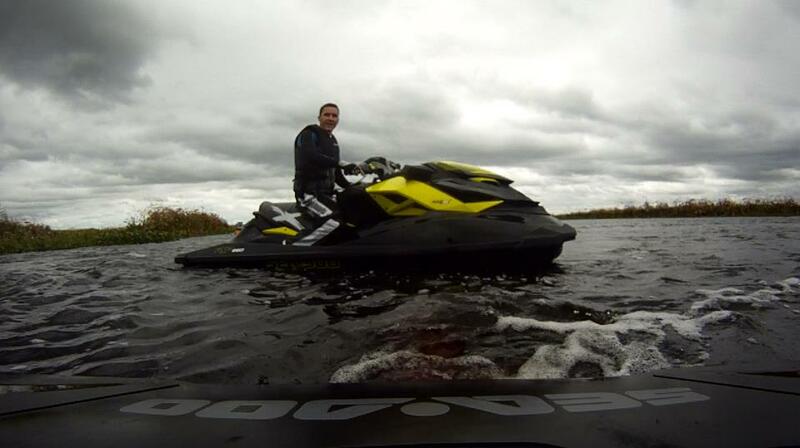 The entire Ultimate Sea-Doo Fan experience has been incredible right from the start. Thanks BRP!